Ever seen a Leopard crossing your path, crocodiles hanging out on the banks and herd of elephants swim across the river? These are some of the fascinating sights that you can enjoy in Kabini! Nestled in the southern fringe of the famous Nagarahole National Park, Kabini is a perfect escape from humdrum for nature lovers. 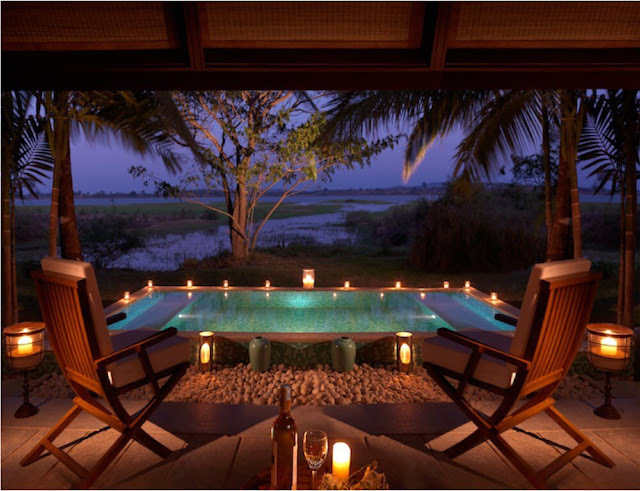 The breathtaking surroundings with the serene backwaters of the River Kabini make it the best place for a perfect getaway. Huddle amongst lush green the soothing lake awaits an adventure that will lure your senses, promising an experience that you will cherish for a lifetime. 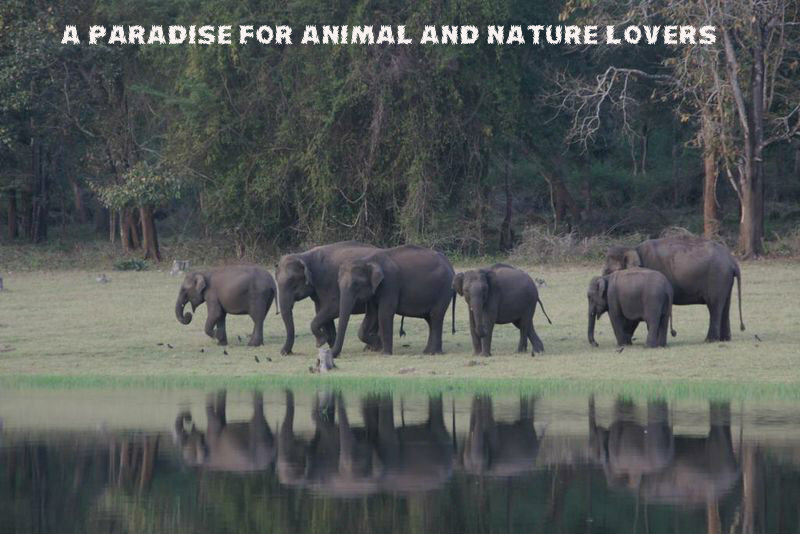 Kabini Wildlife Sanctuary is a popular destination of South India, located in the state of Karnataka. On the banks of Kabini River, one can easily spot wild animals like elephants, bison and tigers. Lake is situated in the southern-eastern part of Nagarhole National Park. This amazing serenity of nature covers an area of 55 acres of forestland along with water-bodies and sharp valleys. There was a time when this place was a private hunting spot of Mysore’s king and now a paradise for nature lovers. Kick Off the Day with Jungle Safari - An early morning jeep safari at the Nagarhole National Park rewards you with elephant herds quenching their thirst at the lake. It is an experience you can't miss. Bison, Deer, Malabar giant squirrel and big cats like Leopard greet you at every turn, presenting a great opportunity to see wildlife in its natural habitat. Explore Bird Species in Evening Boat Safari - The best of the way of spotting the amazing bird's species is to take a trip out on the river. In the evening, nothing can be better than taking a boat safari and watching birds like Crested Eagle, Malabar Pied Hornbill, and more. Well, you need to Brush up on birdknowledge as there are around 350 species to identify. This boat safari lasts for around 3 hours. Make sure carry the camera with a zoom lens with you if you don’t want to regret afterward. 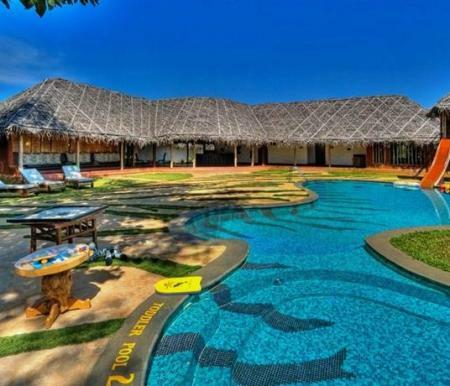 Amazing Resorts in the Vicinity - You don’t have to compromise on luxury and comfort for this fabulous experience of breathtaking wilderness, as you will find some of the best resorts here. The accommodation and services are as good as anywhere in the world. You can choose a luxurious one or an economical one, whatever suits you the best. It is not difficult to reach Kabini. The nature reserve is located at about 200km from Bangalore. A breezy 3-hour drive from the city with small villages and farms escorting you, it’s a blissful journey that takes you to this paradise. Well, there are no trains to Kabini, but you can easily reach Mysore by train, which is just 85 kilometers away and then hire a cab or bus from Mysore to Kabini. Kabini remained unexplored for a long time, but in recent times it has become the go to place for tourist all around the world. It also has on a platter for you a number of natural trails and trekking that are sure to leave you with loads of memories. So get your gears ready as new horizon awaits you!